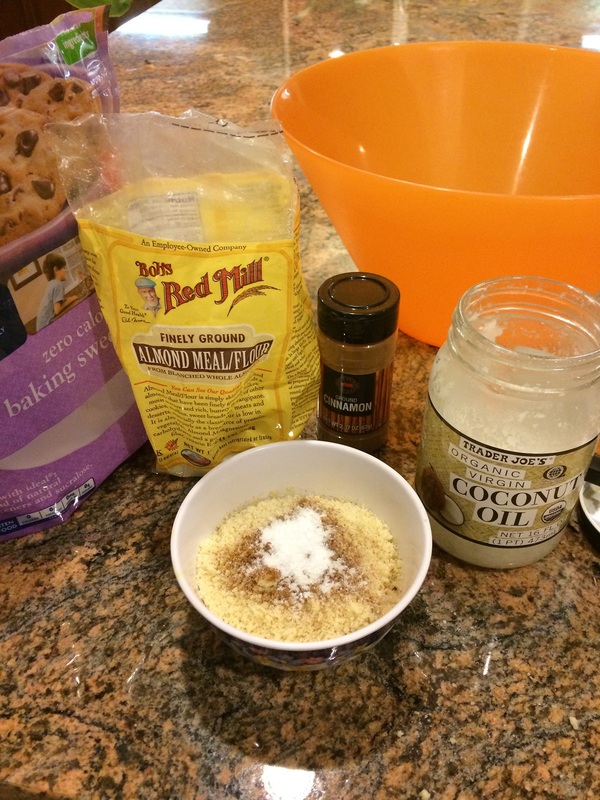 The Keto Baker | Baking up ketogenic sweets…and maybe some meals too. 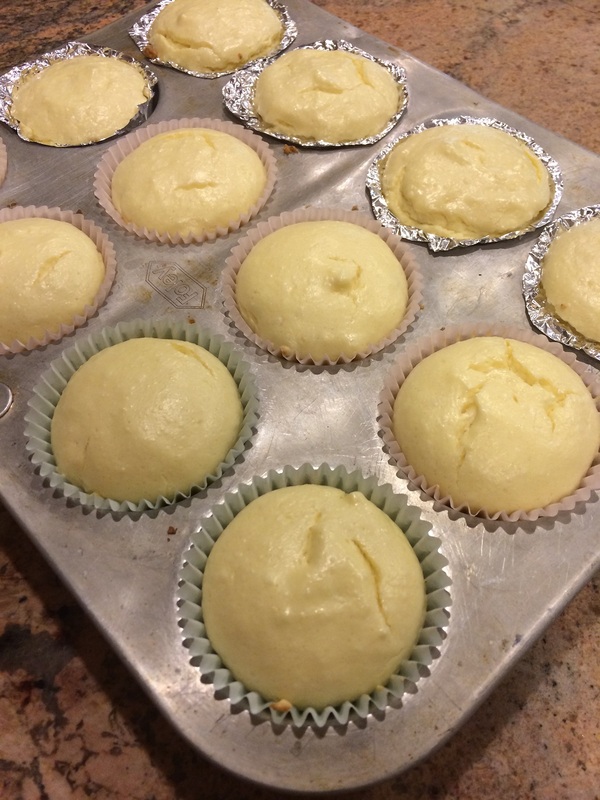 Baking up ketogenic sweets…and maybe some meals too. This past week has been a tough one. Work is slowing down, Chinese New Year is this weekend, and I’m going through somewhat of a quarter-life crisis. My boyfriend loves pizza. I’m sure he could eat it four times a week and still be happy to eat it a fifth. Me? Once every couple months is more than enough. I started by preheating my oven to 400 and then combining a head of cauliflower florets, steamed and mashed, mozzarella cheese, spices, and egg whites in a large bowl. 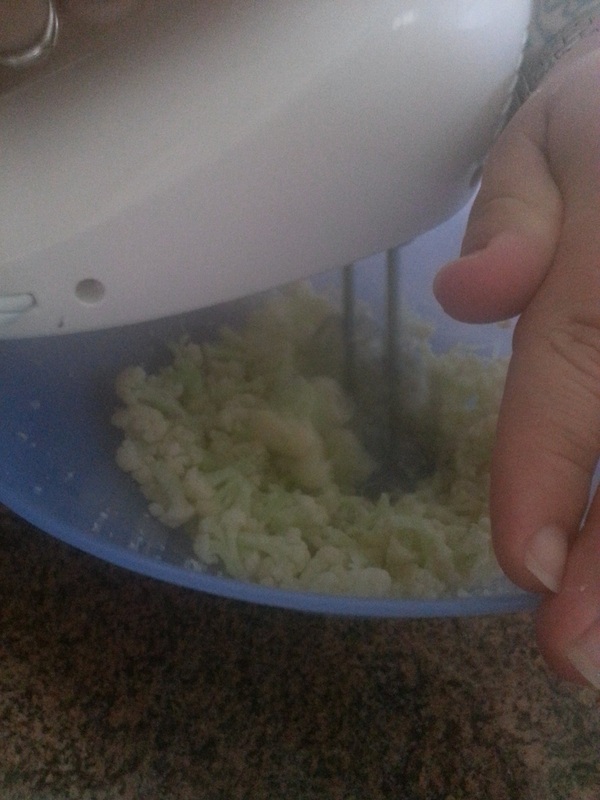 I didn’t quite steam my cauliflower long enough so we had to use a hand mixer to get it into a “dough”…watch out! it goes everywhere! my bf had to put his hands over the bowl to prevent it from flying out. Then I took the mixture and patted it into a ¼ inch thick mass on a parchment paper lined baking sheet. 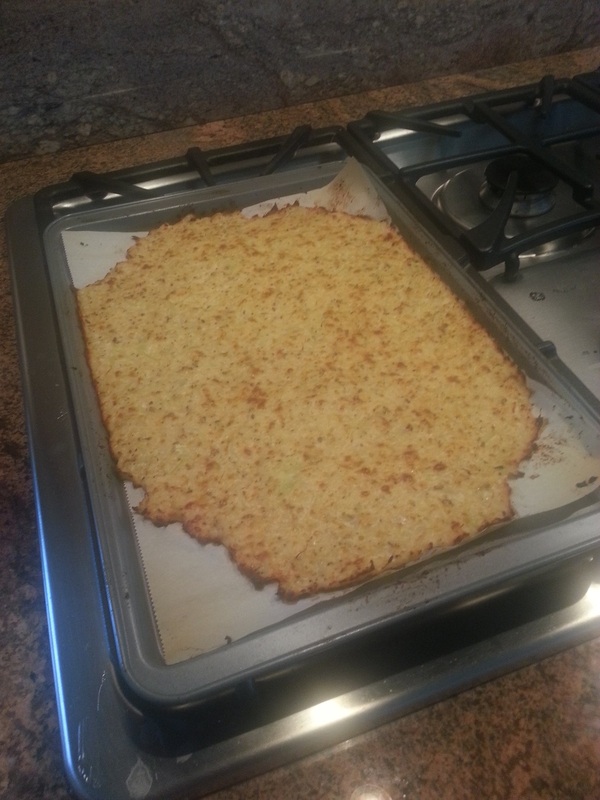 We baked it in the oven for about 20 minutes, until it was brown and caramelized all over….it looks like pizza crust! 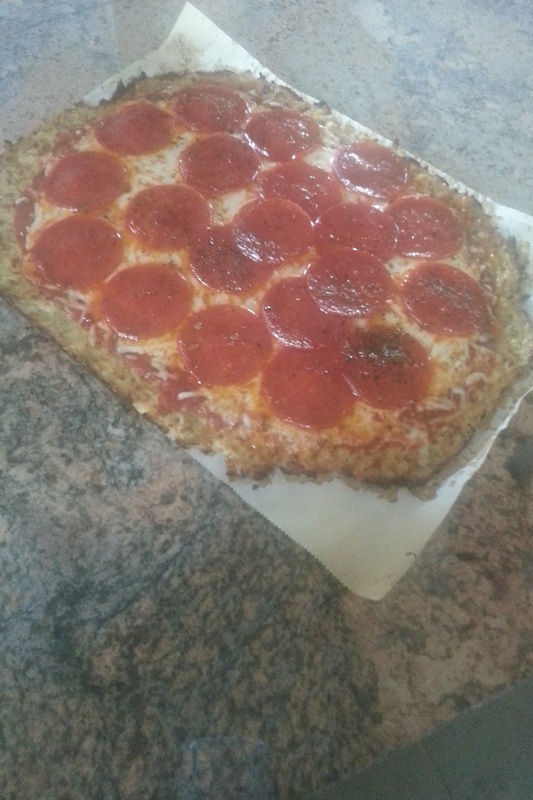 Then we topped it with ragu pizza sauce (only 5 carbs per ¼ cup! 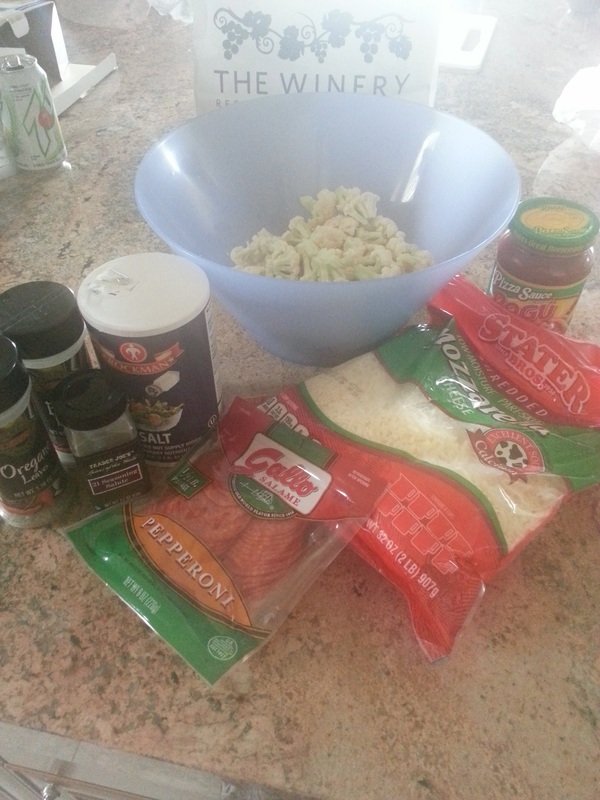 ), more cheese (bf got overzealous), and pepperoni. I would top with WAY less cheese next time. The crust itself already has a lot PLUS the crust can’t stand up to the heaviness. It was good! You can definitely still taste the cauliflower, but its rather mild and still very delicious. My boyfriend’s dad actually didn’t know until we told him! 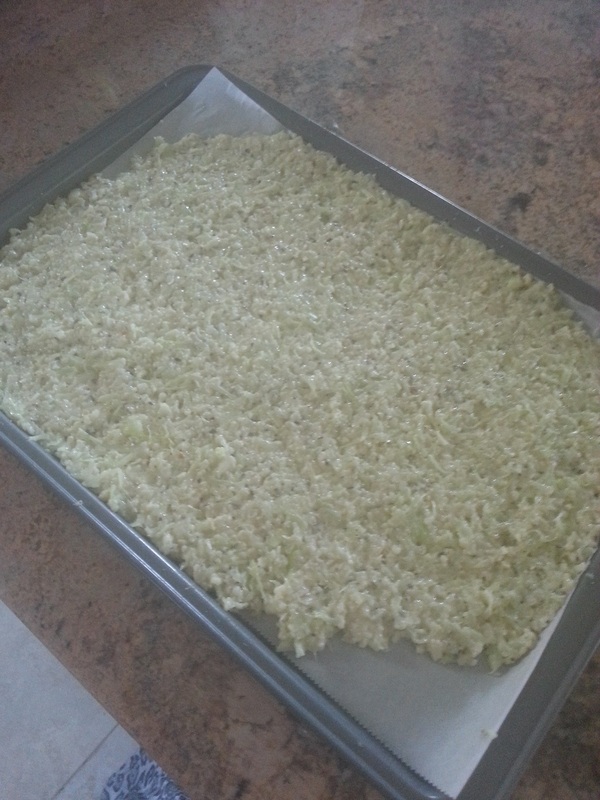 Combine all ingredients and flatten onto parchment lined baking sheet to about 1/4 inch. Top with your choice of sauce and toppings. There are many things in life that are considered taboo on a diet. You start out with coconut oil, almond meal, 2 tsp of stevia, and cinnamon in a bowl. 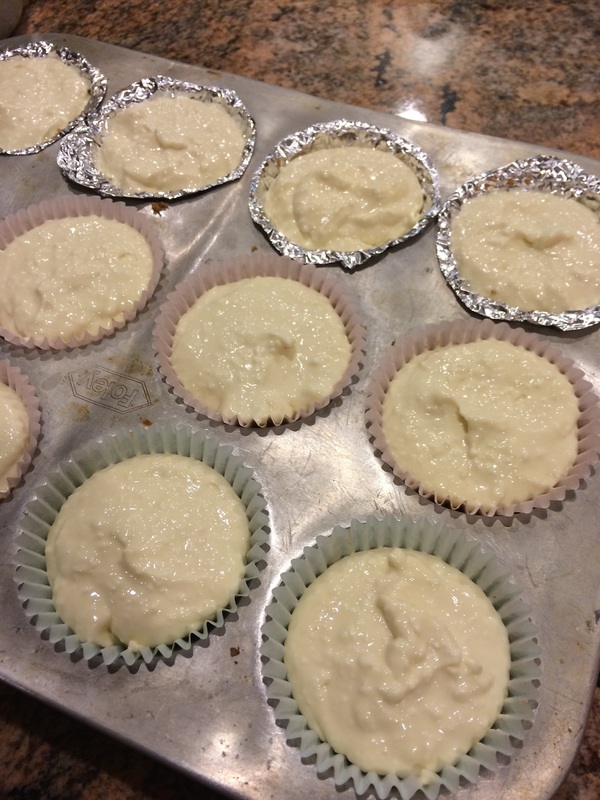 Mix until it’s almost paste-like and then scoop about 2 tsp per baking cup. 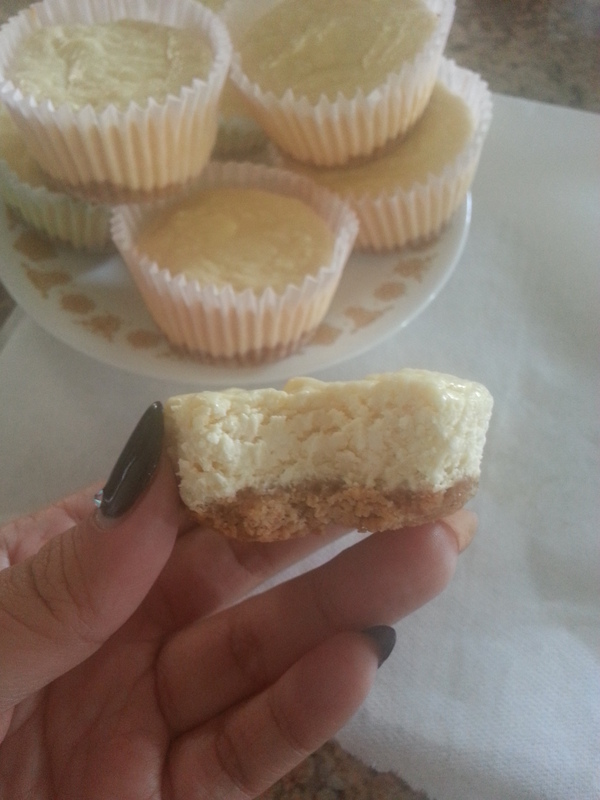 While the crust is baking, combine softened cream cheese, stevia, eggs, key lime juice, zest and vanilla in a bowl. 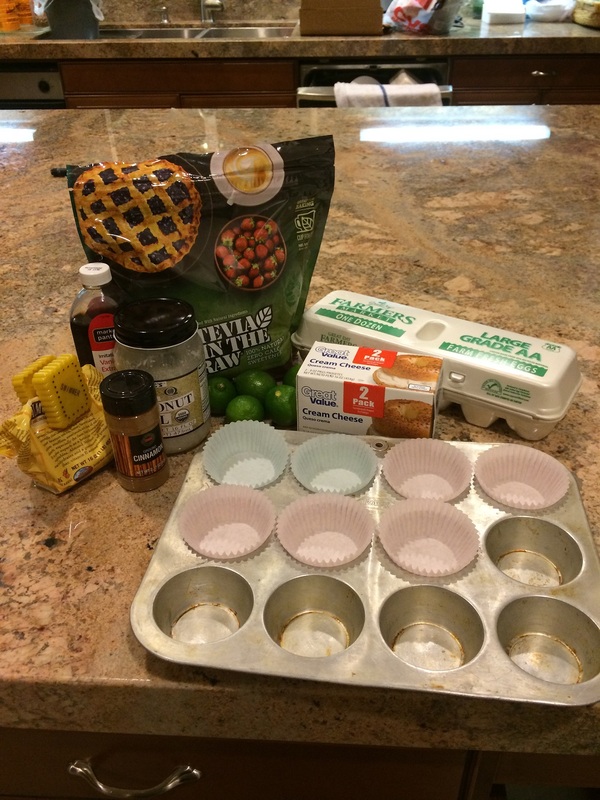 Mix until well incorporated and then divide evenly amongst cupcake tray. Bake at 350 for about 15-20 minutes. 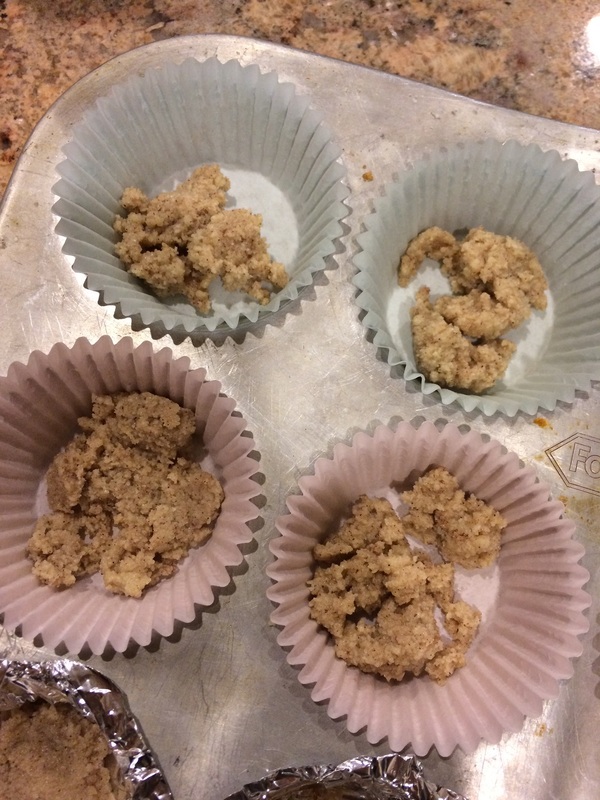 When they are cracked at the top, they are definitely done….actually slightly over baked who I don’t mind…I think it may be because we are not using real sugar. Oh well. I like to refrigerate these overnight before serving. The crust will set up nicely. If you try to eat these at room temperature (AHEM, boyfriend who can’t wait) they will be crumbly but still tasty, I suppose. You can top them with a bit of whipped cream if you like, but I’m low-calorie as well as low-carb, so I skip that. Cool and creamy with a zing of true lime flavor! The flavor of the coconut oil in the crust really compliments the lime. Combine filling ingredients in a bowl and mix well. 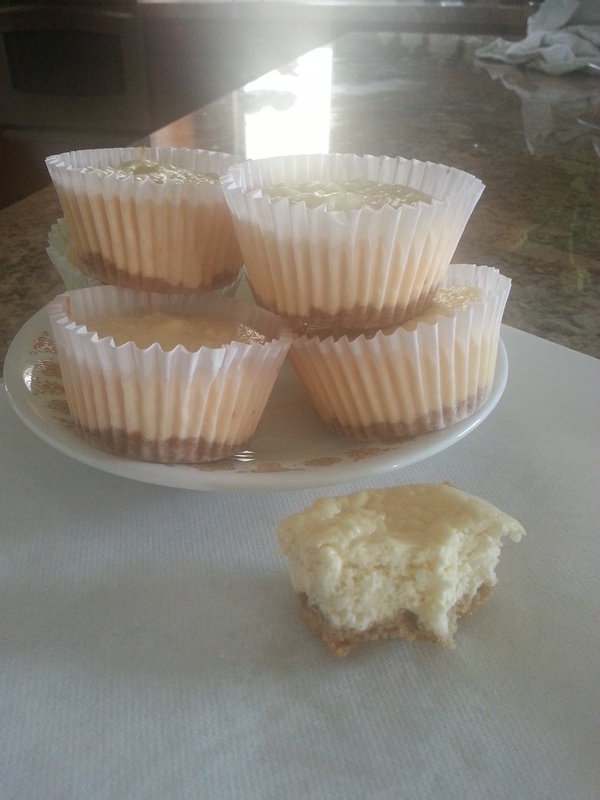 Divide among baking cups and use spoon to press into a crust. Bake for 7 minutes. Remove, and turn down oven to 350. Combine filling ingredients and mix until well incorporated. Divide evenly between crusts. Bake at 350 for 15-20 mins until crusts are slightly cracked but not brown. Nutrition facts: 225 Calories. 2g Carbohydrates. My name is Tiffany and I love baking and cooking! I recently had VSG (weight loss surgery) and am definitely working on eating healthier. My boyfriend and I are working together to lose weight and in order to do that, we are cutting carbs! A little background on me. I grew up watching food network and that is how I learned how to cook. My mother and father never ate at home. We went out for dinner every night of the week. I learned to taste and make my food savory based on all of my experiences at restaurants. I made my first full Thanksgiving dinner at the age of 15. It was nothing like what I do today, but it was my start! My boyfriend is a gourmet cook. He went to school and even though he learned the proper technique, mine isn’t too far off. We are both “foodies” and the first year of our relationship was spent driving around and experiencing all of the food trends we could possibly find! Now, it is focused on eating healthy and living a fit lifestyle. I really hope to be able to build blog this into a brand with an IG and YouTube videos as well.